Shah Alam, 23-27 April 2018 " Malaysian Schools Track and Field Championships 2018"
1. 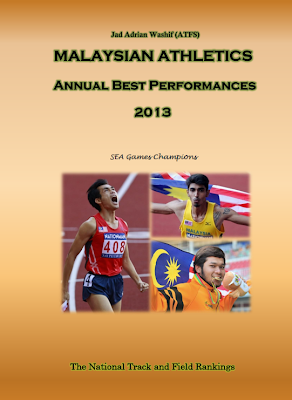 Muhammad Azeem Mohd Fahmi 10.78 GR (10.87 as 1h1) *14 years old! The 2018 Commonwealth Games in Gold Coast saw a historic performance by Malaysian sprinter Zaidatul Husniah Zulkifli. 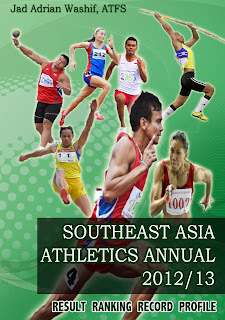 The 25-yer-old sprinter became the first Malaysian to qualify into the semifinal of sprint events after G.Shanti in 1998, and also third ever after the first one in 1966 by M.Jegathesan from the 220 yards event. In the preliminary round, she has posted a good time of 11.64s (-0.2) to qualify for the semifinal. She ranked 3rd out of 8 of her heats. She came close to her personalbest of 11.61s. The race was won by Jamaica's Natasha Morrison in 11.36, followed by Shenel Crooke of St Kitts and Nevis in second in 11.62. In the semifinals, she retained her quick reaction out of the blocks (i.e. 0.15 in both round 1 and semifinals), but it was not sufficient to take the field, led by Jamaica's Christina William who ran 11.22s (+0.4) to win the heat 3. 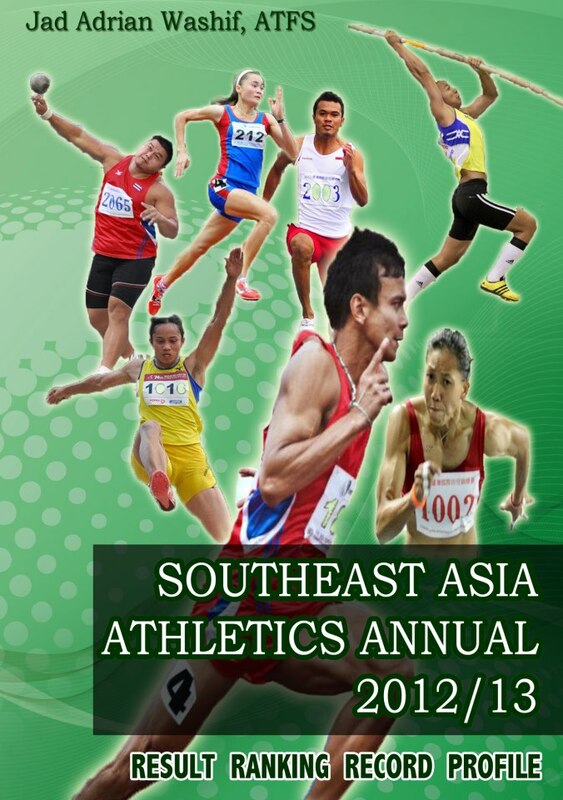 The two-time SEA Games medalist ranked in 7th out of 8 with a time of 11.84s.